Here’s a roundup of the things that we long for all year and make our summers even sweeter. Also! Click below to schedule your personalized jewelry appointment with David Alan either in the Hamptons or Manhattan. Originally deemed the “Placeholder Ring” because David’s muse wore a similar ring before they were betrothed, this three stone pink tourmaline ring features gemstones in three complimentary shades of pink set in platinum. The line is engineered to enhance everyday tap or filtered water using the energy of gemstones encased in elegant glass vessels, boosting the pH and oxygen levels of everyday drinking water. In the natural healing arts, this blend of orange calcite and clear quartz is also said to help balance your sexual energy and is great for your hair, skin and nails. 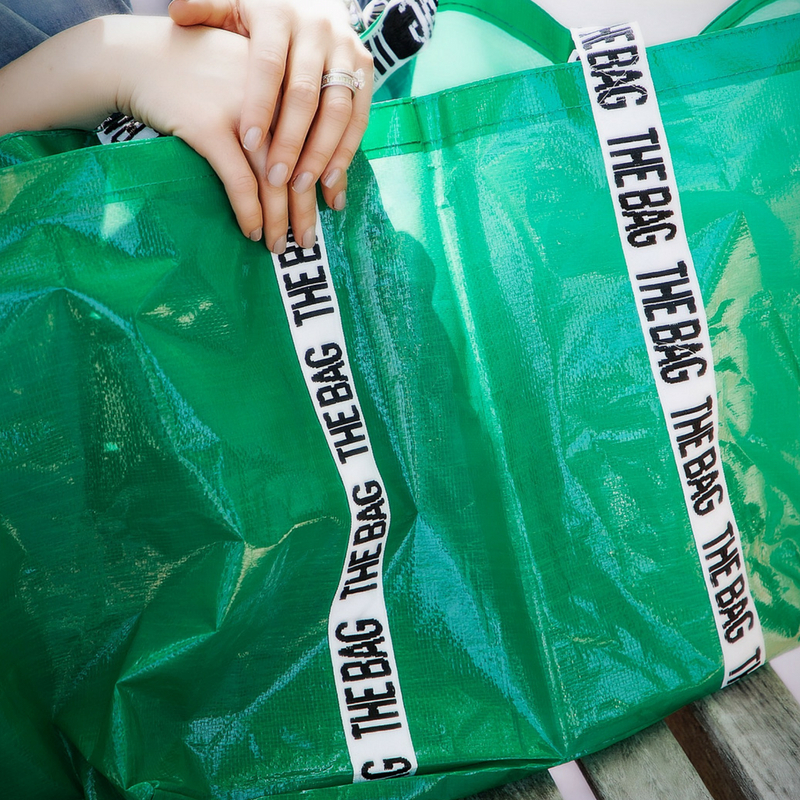 Sustainable, reusable, and fashionable bags that holds anything and everything this summer. Perfect for the gym, the beach, or your commute back and forth from the city. By purchasing The Bag, you are contributing to the restoration of healthy populations of marine life and protecting key offshore and nearshore habitats across the 16,000 square miles of ocean from Montauk to New Jersey as part of the Wildlife Conservation Society's New York Seascape Program. There is no better color that sings summer in the Hamptons than azure blue. 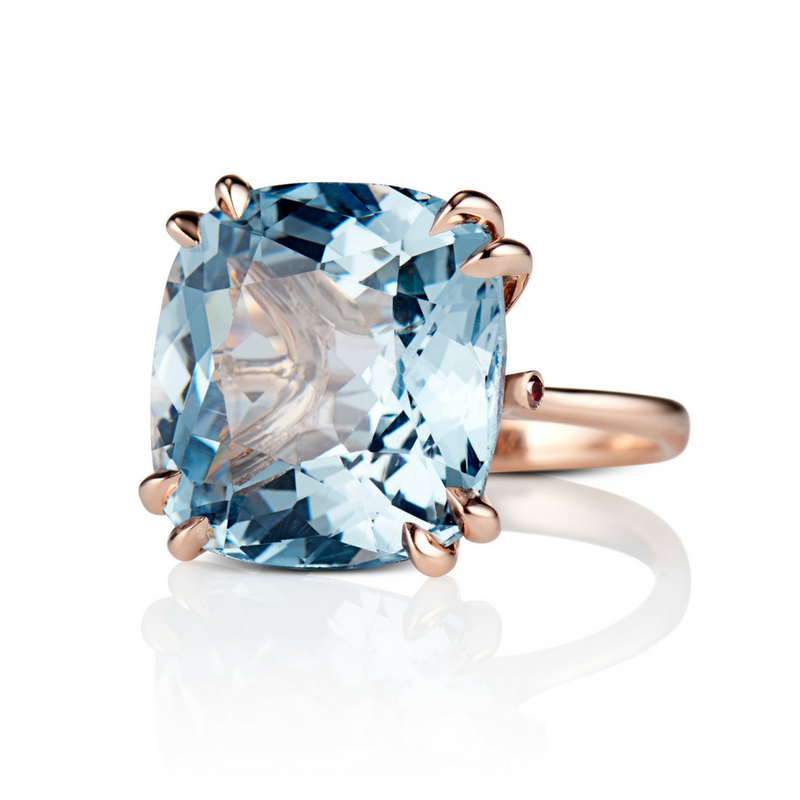 If you are looking for an epic summer statement piece, look no further than this blue topaz cocktail ring set in 18K rose gold. Spirit Dust® is an adaptogenic blend of uplifting superherbs and supermushrooms that help combat the effects of stress to expand peaceful awareness and align you with bliss. Take this on the commute to and from the city each weekend to help stay calm and happy. For those whose love of color can’t be denied, opt for an interesting ametrine cocktail ring. This gemstone features both amethyst and citrine in the same gemstone, sure to prompt conversations over sunset cocktails. Tracy Anderson is an American fitness entrepreneur and author. She is best known for her Tracy Anderson Method and for having various celebrity clients and it girl clients. Her newest project is a collaboration with activewear brand Heroine Sport on a line of workout apparel, as well as expansion of her burgeoning fitness empire of workout studios and related products. It’s official; Rosé season has begun! 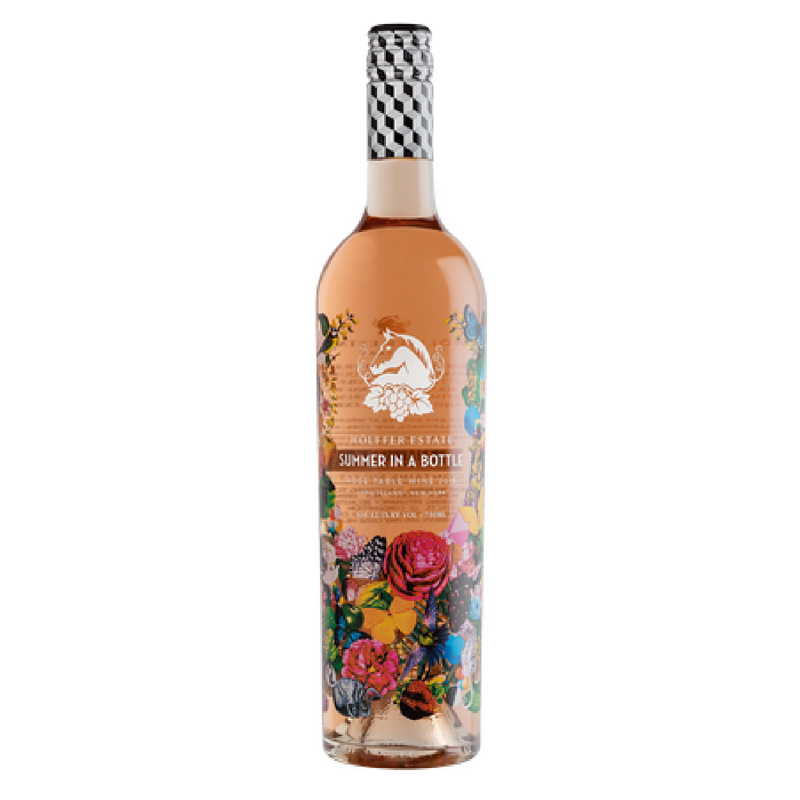 Sip “Summer in a Bottle” Rosé or try Wölffer’s new Pink Gin for those who prefer something a little stronger. BOOK AN APPOINTMENT EITHER IN MANHATTAN OR THE HAMPTONS!